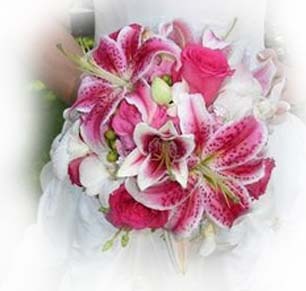 Circle of petals and wedding canopies add a nice ceremony focal point. 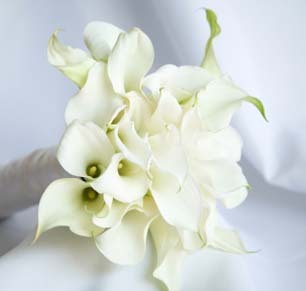 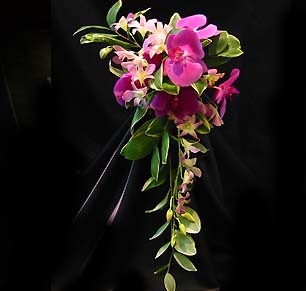 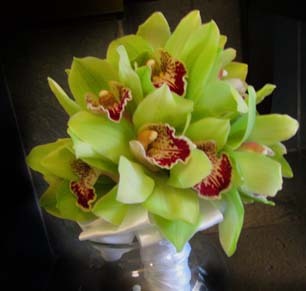 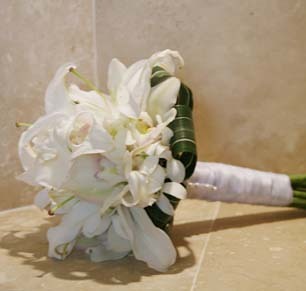 The bouquets are wonderful to have for your Hawaii wedding or vow renewal. 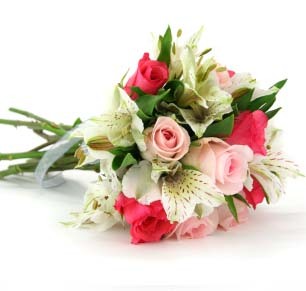 If you do not see the flowers or bouquets you’re looking for, you may submit a photos of the flowers/bouquets via email and we will have our florist quote you on that same style. 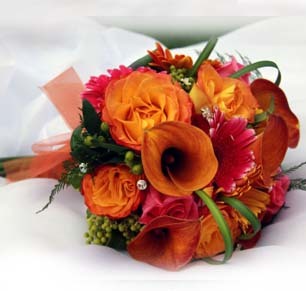 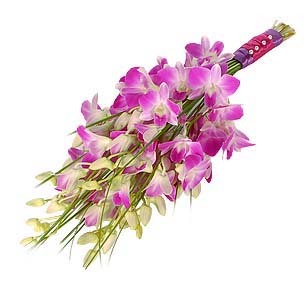 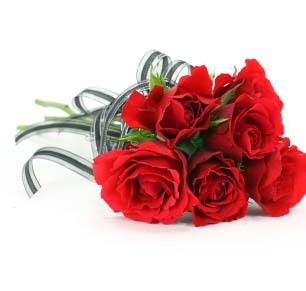 Select from the following bouquets. 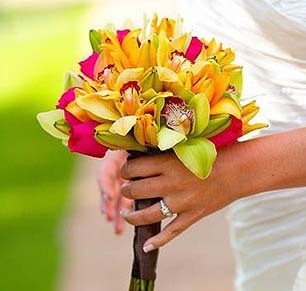 The Hawaiian bouquets are modern and appropriate for your Maui wedding. 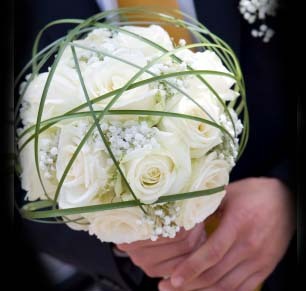 The circle of petals is a nice focal point for the ceremony, and looks great in the photos. 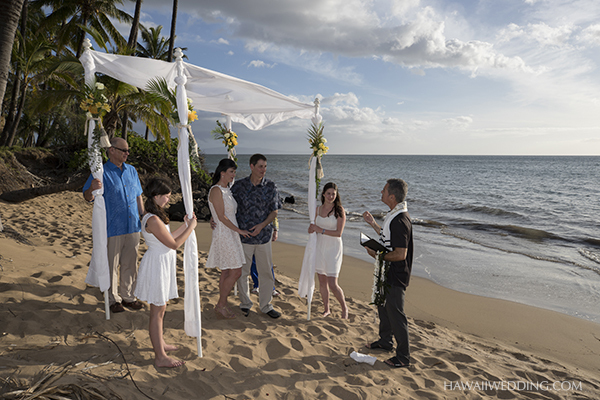 The couple stands insides the circle during the wedding ceremony, with guests standing around it – awesome looking and guests love it! 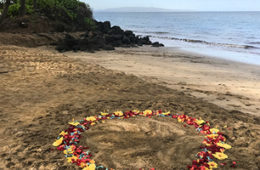 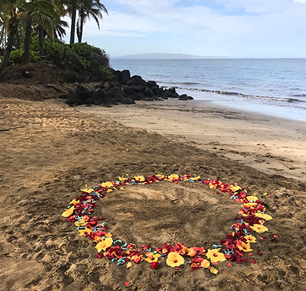 Flower Circles, made with colorful tropical flowers, flower circles form a beautiful focal point for your beach wedding ceremony.